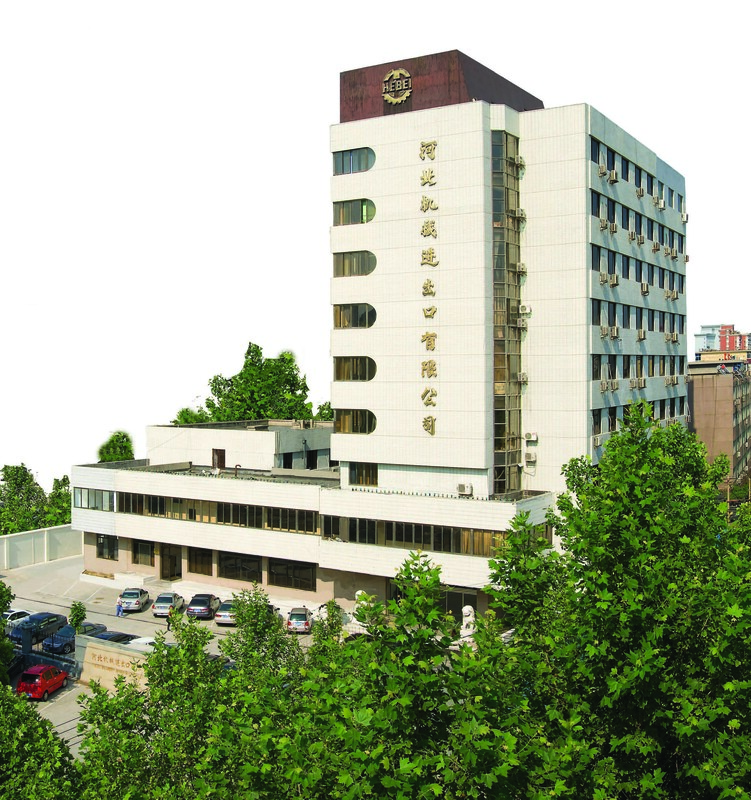 Hebei Machinery Import and Export Co., Ltd. was transformed into a joint-stock foreign trade company in October 2005. As its predecessor, Hebei Branch of China National Machinery Import &Export Corporation was founded in October 1974, which was the earliest export and import company focusing on mechanical and electrical products in Hebei province. With 40 years of striving and endeavoring, Hebei Machinery Import and Export Co., Ltd. has witnessed its abundant experience, professional advantages and outstanding business portfolio, expanded import and export business, and now has become a much more capable export and import company for mechanical and electrical products in China. The company has adopted modern management, comprehensive regulation and established sound service system. Consequently, the company was awarded ISO9001:2008 quality system certificate of Accreditation. Relying upon sincerity and the excellent service, we have enjoyed good reputation in the international trade field and have established close cooperation and business relations with the customers from more than 120 countries and regions. The annual amount of import and export has reached more than 180,000,000 U.S. dollars. Over the past forty years, Hebei Machinery has been growing steadily in terms of business scope and diversification. Adhering to the principle of “Contract Should Be Honored and Commercial Integrity Maintained ", Hebei Machinery will strengthen and improve its quality control system to satisfy the needs of the customers with its excellent goods and excellent services. With our competent team, strict quality control and management, and certification in ISO9001 edition 2008, we are sure our products and services can meet your expectation. Strict and complete process control. Quick reaction on sourcing new products. Punctual delivery, satisfying after-sale service. Wide range choice of products.